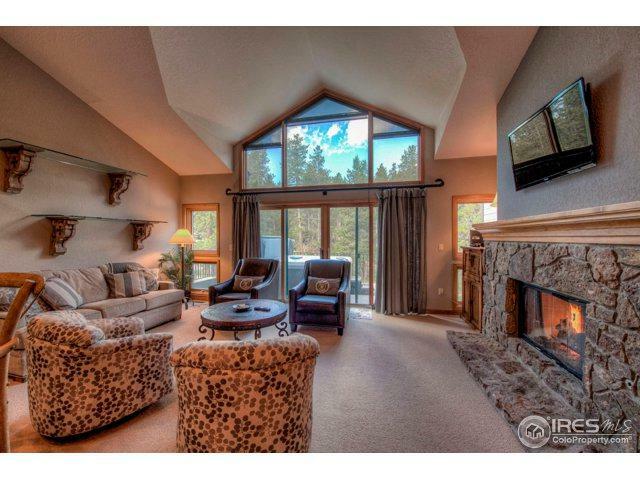 PRIME location with quick access to all that Breckenridge has to offer! 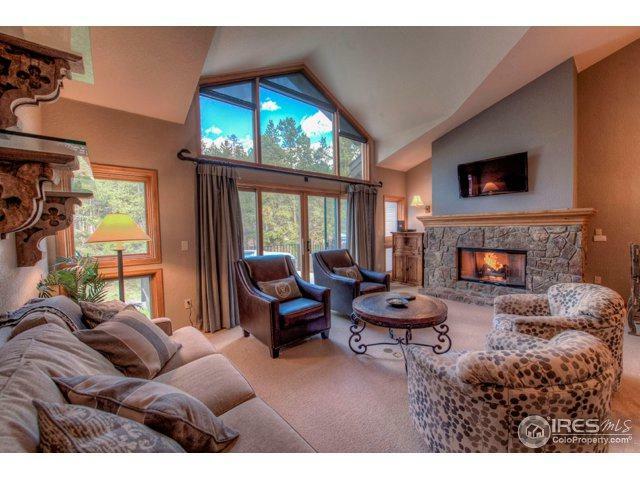 Walking distance to skiing, restaurants and shopping! Large master bed and bath are on the main floor and two more bedrooms with their own bathrooms are on the bottom level with doors out to a private patio area. The large deck right off the living room has a new hot tub and very peaceful view of the greenbelt area. 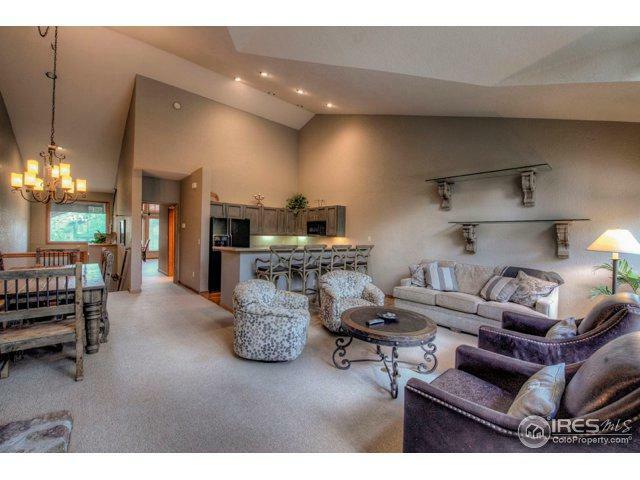 Community amenities include a pool and hot tub as well! This home has been well cared for! 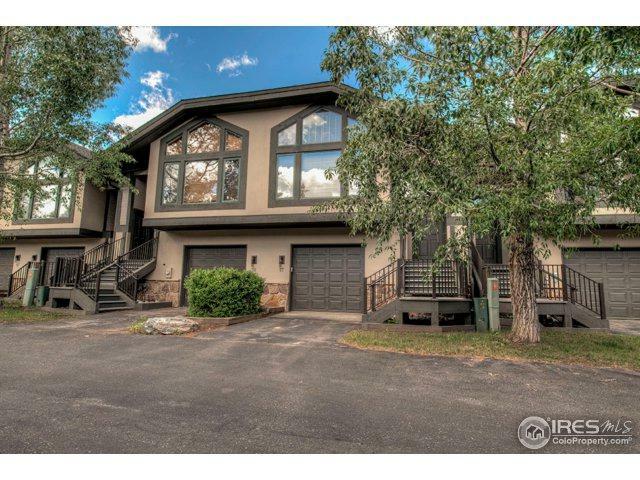 Listing provided courtesy of Heather Keas of Real Pro Llc - Fort Collins.